This month, The Essentials Report, has curated & analyzed the content published by 114 influencers like Evan Kirstel and Holger Mueller, discussing hashtags such as #IoT , #AI and #Data. A new Intel Corporation study finds that 5G communications will drive $1.3 trillion in new revenues in the media and entertainment industry by 2028. The biggest machine learning use cases for large businesses all involve one factor: Customers. 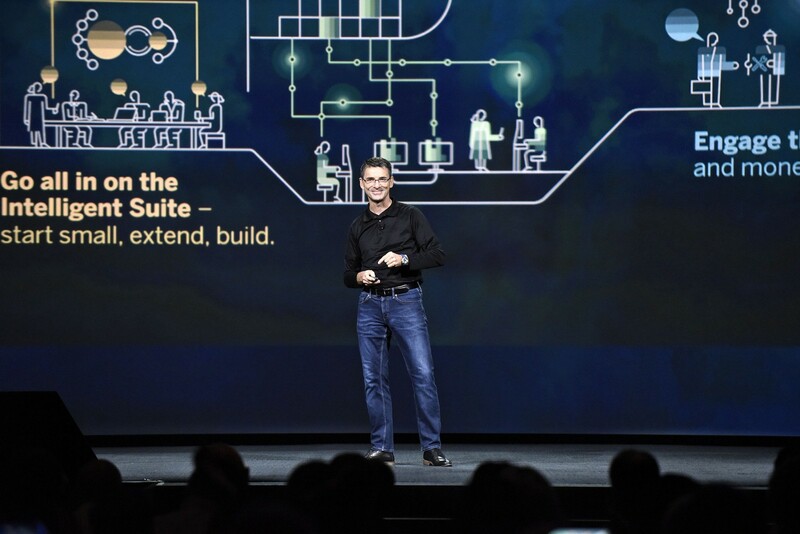 What Does IBM’s Acquisition of Red Hat Mean for Open Source? 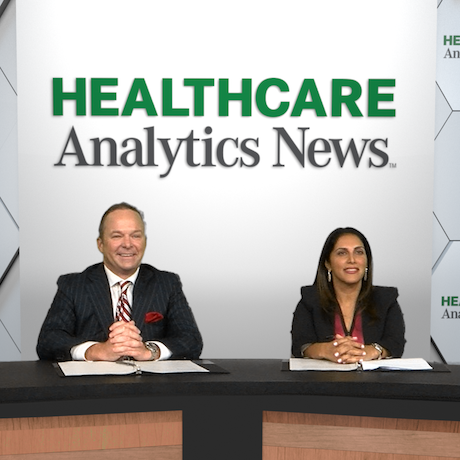 PX: What Is Big Data, and Why Does It Matter? 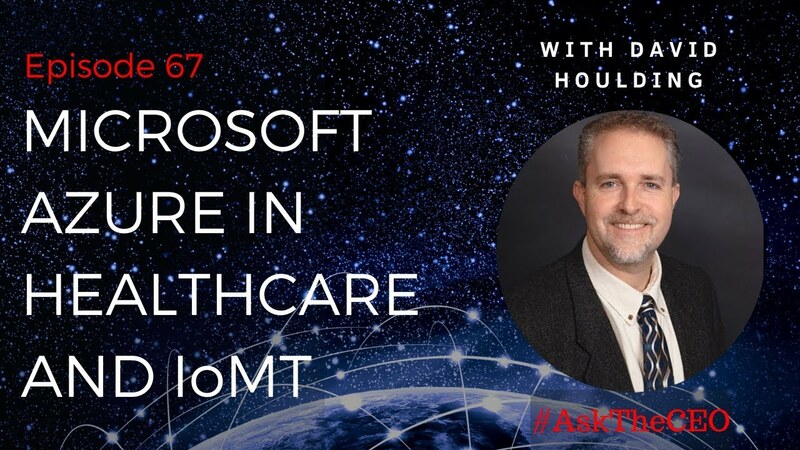 Four top health tech experts discuss the looming potential and limitations of big data capture, and what it means for healthcare. @jpsays Weird visit my Facebook Profile. https://t.co/D0AkA6rM61 can you view there? Robert Scoble is on Facebook. Join Facebook to connect with Robert Scoble and others you may know. Facebook gives people the power to share and makes the world more open and connected. Blue is the new red. That’s what some people are saying at TechEd conference in Las Vegas this week. They are kind of kidding, kind of not. 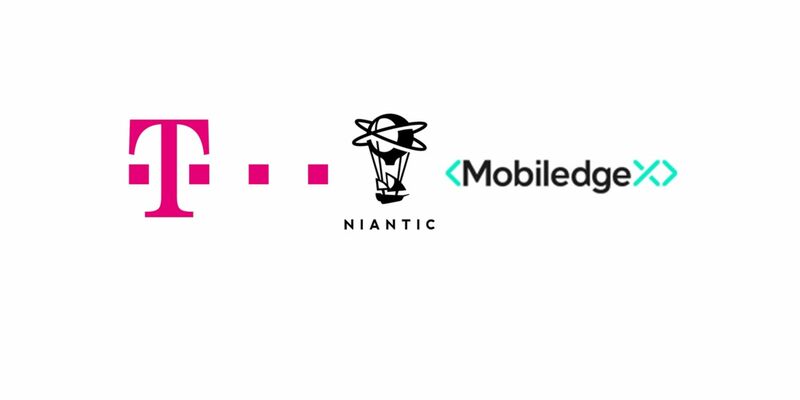 Niantic to Bring Proprietary Real World Platform for Augmented Reality Gaming to Deutsche Telekom’s MobiledgeX Edge Servers And 5G Network to Create Scalable End-User Experiences. IBMer | #Blockchain & #CryptoCurrency | #Security & #Linux | #OpenSource nerd | Board Member @OpenMFProject | #LinuxONE Fanatic | Cyclist | Tweets are all me. We make the world’s apps and data secure and easy to access. Anywhere. At any time. And on any device or network.